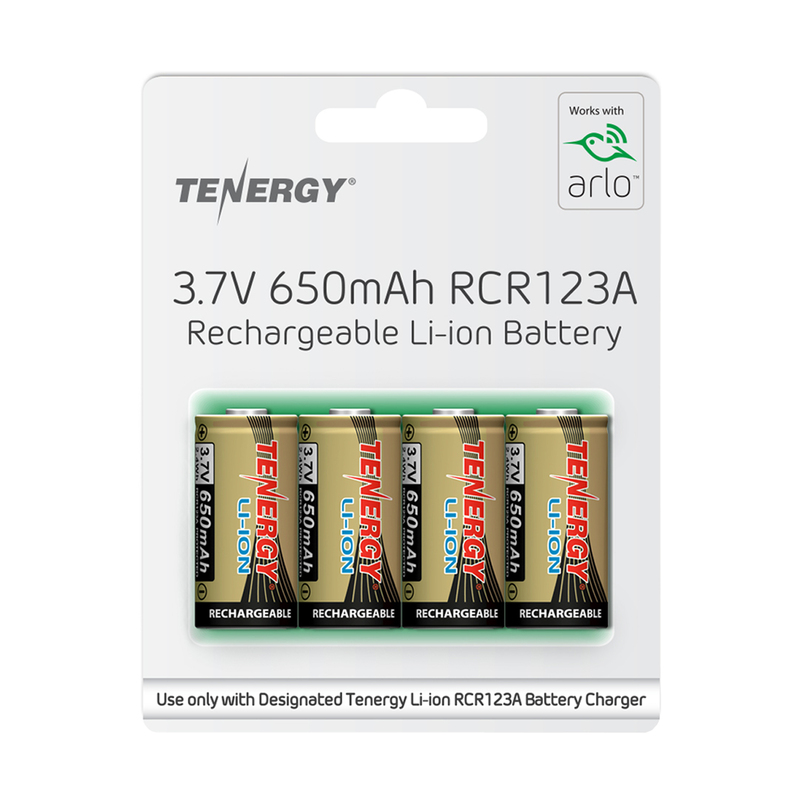 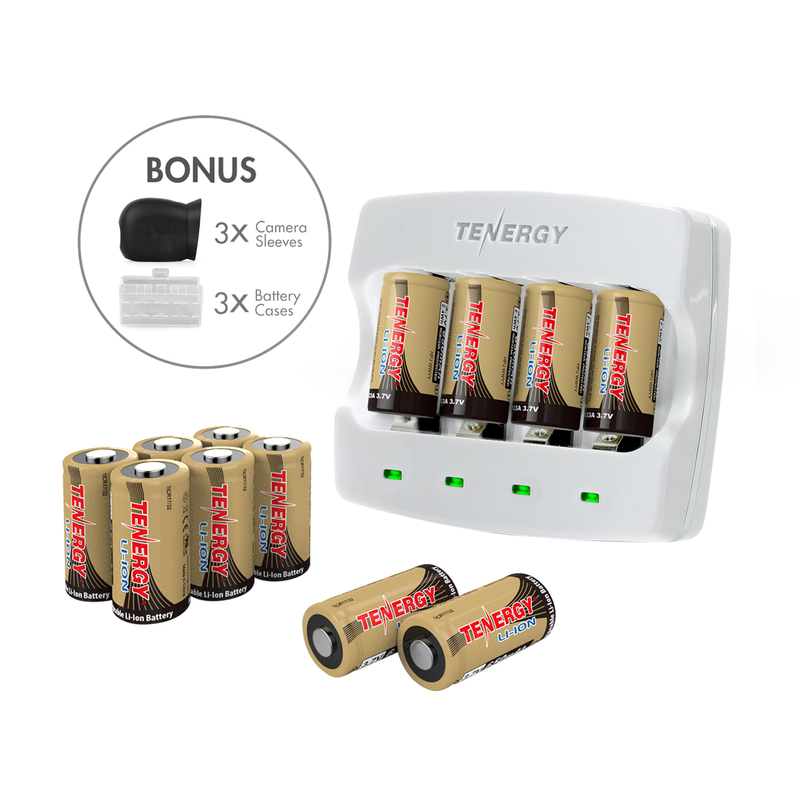 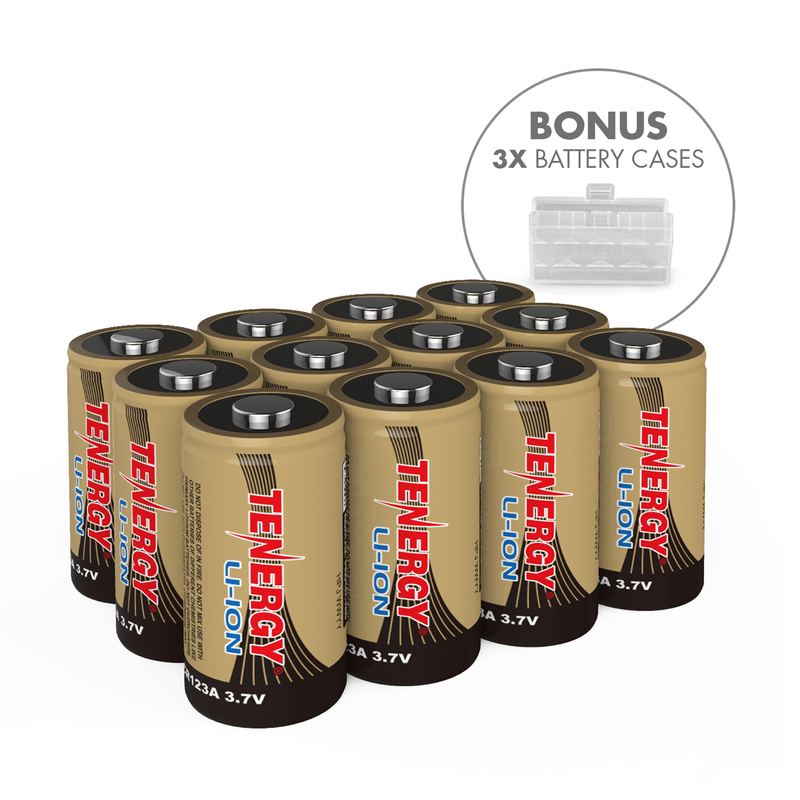 The only batteries specifically designed to work with Arlo Security Cameras seamlessly. 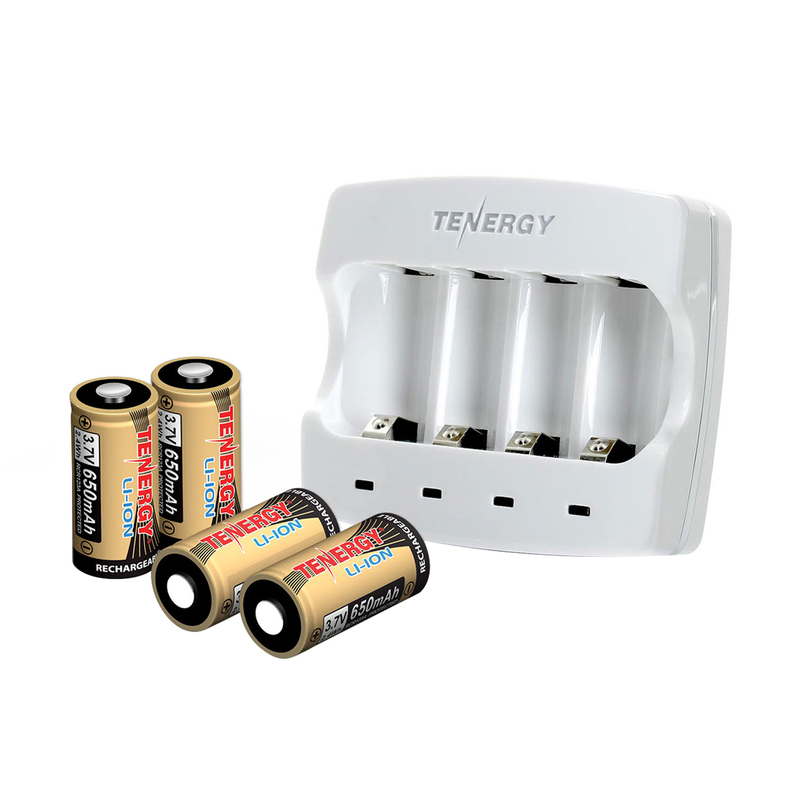 Built-in protection against reverse-polarity, overheating, and short-circuit. 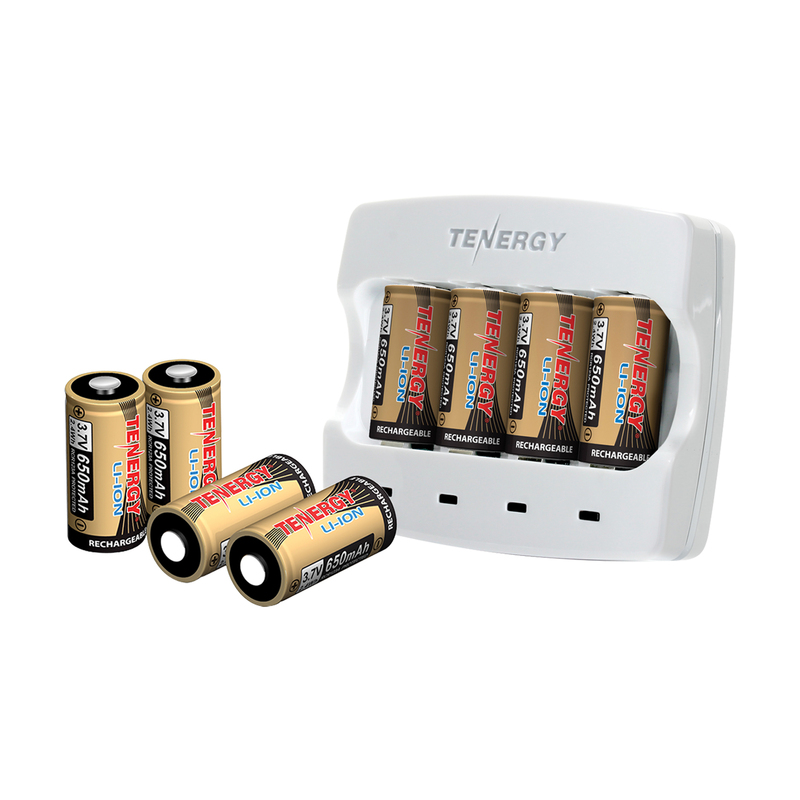 Built-in protection prevent over-charge, over-discharge, short-circuit, or overcurrent. 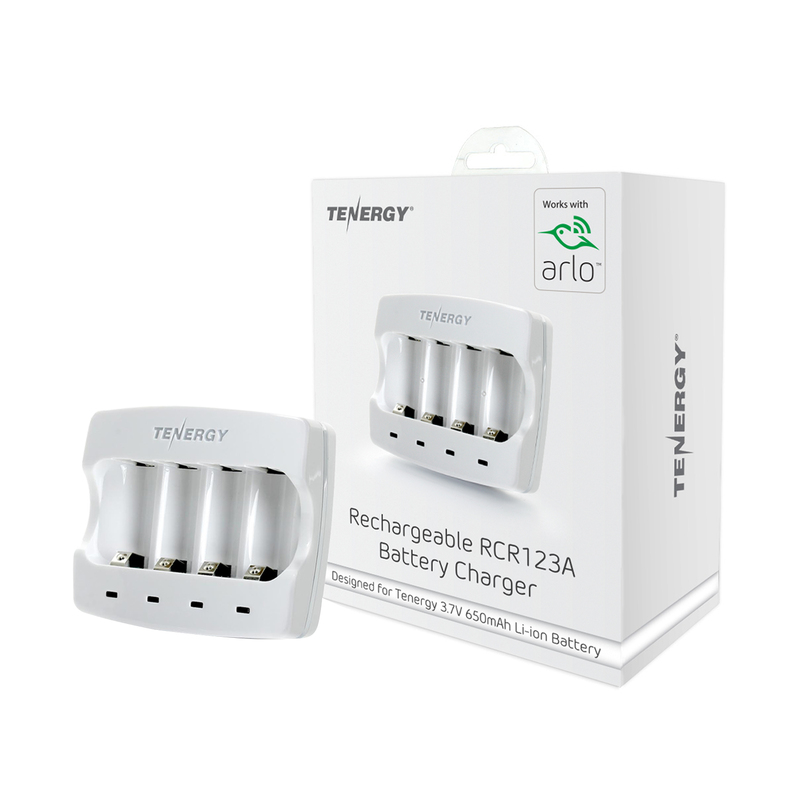 With charging current of 400mA, batteries can be fully charged in about 2-3 hours.